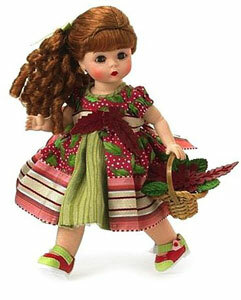 New for 2013, “Bethany Falling Leaves” is a delightful doll from the talented Helen Kish. 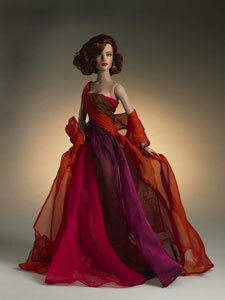 Helen Kish’s line of 2013 dolls is a glorious celebration of family, friends, and fashions. 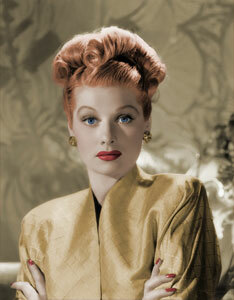 The radiant Lucille Ball is one of the most famous redheads. Nicole Kidman’s tresses are sometimes strawberry blond, copper red, or sunset orange. Even when she becomes more brunette, Debra Messing’s penchant for red seeps through. “Autumn Afternoon” is a tribute to the fall months from Madame Alexander. 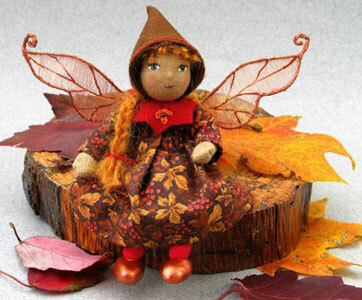 Created by the Fairies Nest, and available on Etsy, the “Autumn Fairy” is a harbinger of all that is rich and vibrant. 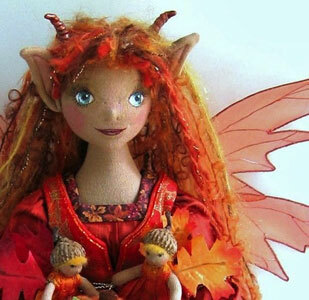 “Maeve, the Fall Fairy Queen” is an elegant homage to the fiery hues of the season, by the Fairies Nest, for sale on Etsy. Ankie Daanen showcases her sentiments toward the fall flora and foliage with her “Autumn” creation. Available on Craftsy, “Oh, Sew Doll” is folkloric and fall-toned. 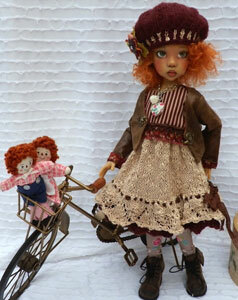 Available as a set of 7 from Barbara, Kaye Wiggs’s “Laryssa Hope” is set for some autumn bike riding, with her Raggedy Ann and Andy as peddling pals. 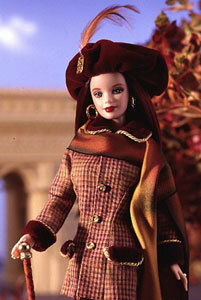 The City of Lights, with a slight chill in the air, Barbie makes the most of it in her “Autumn in Paris” guise. “Autumn Sonata,” by Robert Tonner, is cinematic and brilliant. Robert Tonner’s “Autumn Gold” is elegant and sophisticated. 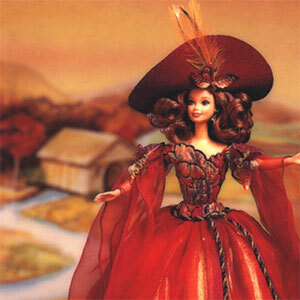 Aptly named “Autumn Glory,” Barbie does live up to that moniker. 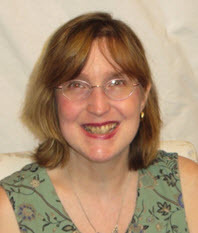 Living in the Northeast, I find my favorite times of year are spring and fall: spring because it is getting warm (but not oppressively humid) and the birds and buds are reappearing; fall because it is briskly cool, ideal for walking and watching the leaves turn golden yellow and burnished red. It is truly a feast for the senses. Having my house turned upside down, I’ve learned to migrate from room to room to accomplish my work. Thank God for the digital revolution, and it allowed me to have everything neatly contained on my cyber desktop. But as I have wended my way from dining room to living room to bedroom, setting down temporary roots to work, I’ve loved looking out the windows and seeing my neighborhood from different angles and different levels. The other day while I was typing away, I glanced out the window and two little leaves went floating by. They fell at the exact same rate, and they even seemed to spin and swirl like some kind of synchronized swimmer duet. It was actually beautiful to watch them as they gracefully descended. Right after watching those leaves and their ballet-like performance, I saw an advertisement for Helen Kish’s 2013 collection. Amid her gorgeous new designs is one very sweet and seasonal doll named “Bethany Falling Leaves.” The doll is the embodiment of the foliage and the feelings that are connected to autumn. 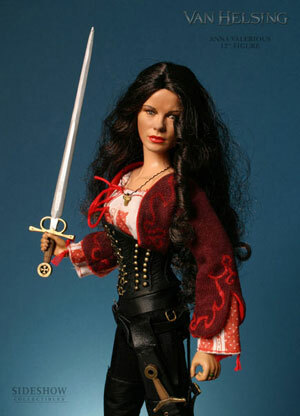 Seeing that darling little miss, I immediately began to think about all of the dolls that have been debuting recently, and in the past, that had connections to this time of year. The hues of fall are rich and deep, and the warmth of the palettes is perfect for concocting red-haired dolls. 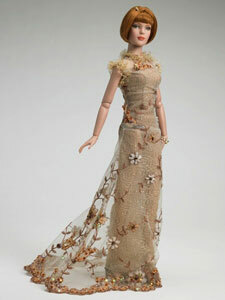 Designers go to town with fashioning dolls that have all shades of russet tresses. These autumnal auburn dolls run the Clairol spectrum from Lucille Ball orange to Nicole Kidman strawberry blond to Debra Messing fiery reddish brunette. Each one is a marvelous work of art, promoting the 50 shades of red that lurk in nature (and in your hairstylist’s chemical kit). 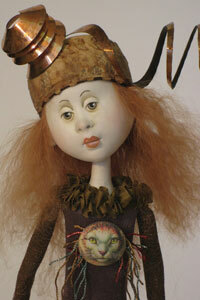 The dolls I’m showcasing are both juvenile and mature, folkloric and sophisticated. 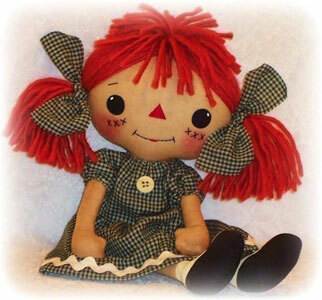 They are OOAK renditions of iconic Americana: Raggedy Ann-inspired creations that look as if they could have been found loitering atop a featherbed in the Little House on the Prairie—played with, incidentally, by a redheaded half-pint Melissa Gilbert! One of the most realistic dolls is the “Barbie Autumn in Paris,” whose glamour shot looks like it fell out of the pages of VOGUE magazine. I’m also very impressed by the Robert Tonner “Autumn Sonata,” which seemed to have defined the notion of cinematic elegance. I can see that gown being worn by a 1940s screen goddess as she descends a sweeping, ornate staircase. It must be that fall lingers in all of our minds as the beginning of the school year. It promises new experiences, new lessons, new friends, and fresh starts. Probably in some recess of our mind—perhaps buried beneath a pile of raked autumnal leaves—there is that release of pent-up energy. When the calendar turns to the fall months, we become reinvigorated and redirected. I hope you enjoy this panorama of fall beauties. Some of the creations are symbolic of fairies and flora; others are as grounded in everyday simplicity as your child heading onto the bus for her first day of class. If you’re not lucky enough to have a window facing a flurry of fluttering leaves and their airborne aerial arabesques, then take pleasure in these fabulous fall offerings. They’re a testament to the season that is cool, calm, and collected! PreviousLove, Set, Match: Dolls of real-life couples and famous screen pairings make collectors tingle! NextGhouls, Gals, and Girl Power: Halloween children who refuse to grow up or grow dull.